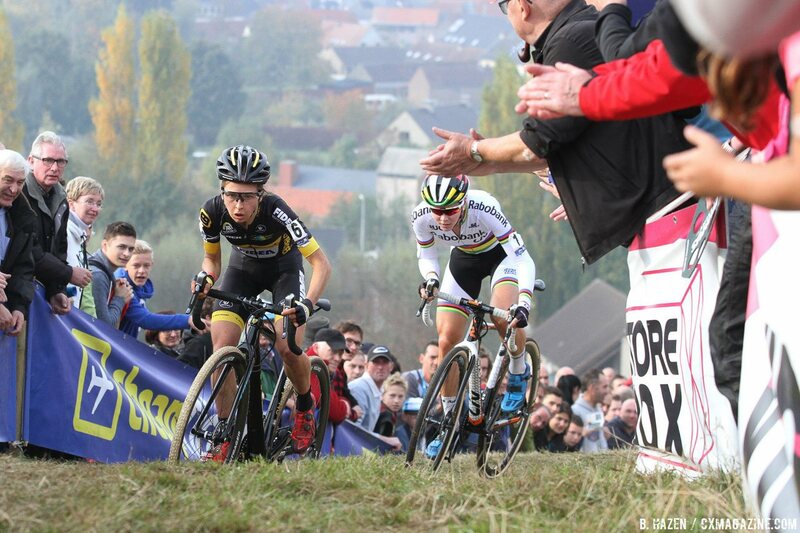 Update: See the full 2016 Koppenbergcross Elite Women’s race report, photos and results here. 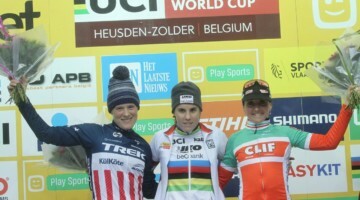 In a suspenseful, back-and-forth duel between Jolien Verschueren and 2016 World Champion Thalita de Jong, Verschueren showed the World Champion is beatable by putting in one final surge up the final climb to take the 2016 Koppenbergcross. 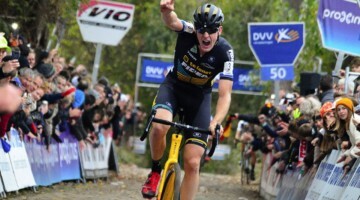 The legendary Koppenbergcross race was the second stop of the DVV Verzekeringen Trofee cyclocross series. American Elle Anderson finished 12th. See the full 2016 Koppenbergcross Elite Women’s race report, photos and results here.